Improve education and support for RACF staff and other stakeholders, such as GPs, community nurses, allied health professionals and pharmacists in the areas of wound care, falls assessment, catheter and PEG care, end of life care, and management of minor injuries. The Reactive arm of the service aims to provide an alternative to presenting to the Emergency Department for some community dwellers and residents of Residential Aged Care Facilities (RACFS). 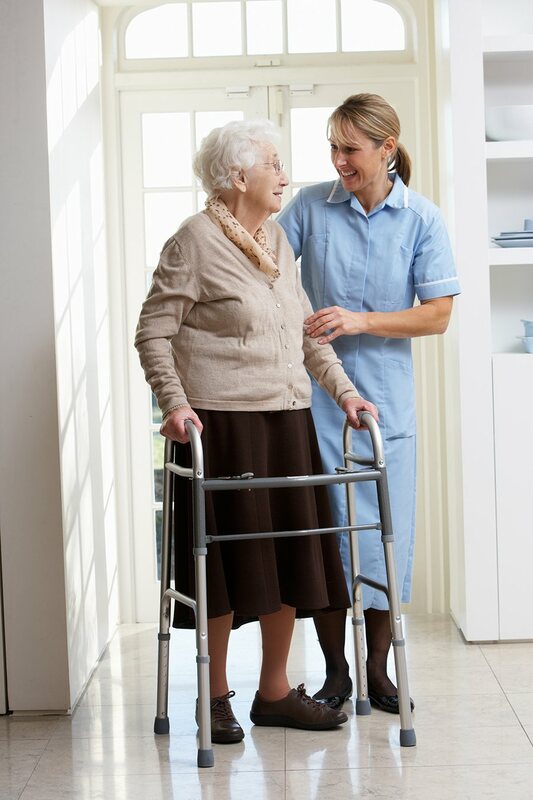 The service provides assessment and management of acute conditions and injuries that would otherwise result in an unnecessary presentation to hospital for those patients who are NOT able to be reviewed by their Primary General Practitioner assessment, health assessment, management plan, cognitive assessment or dementia diagnosis will be eligible for referral. The Proactive arm of the service aims to promote health capacity and literacy, and provide a multidisciplinary service to community dwellers and residents of RACFs to assist residents to remain in their own environment for as long as possible. Patients who are in need of chronic disease management, aged care. The Review arm of the service aims to provide post-acute review services for patients discharged from the ED; requiring clinical review within 24-48 hours of their discharge; and who are NOT able to be reviewed by their Primary GP. This service will be provided both as in-reach and clinic based. The service will also provide weight loss programs as part of the multidisciplinary team. This model of collaboration and rapid response has the ability to not only improve access to primary health care for older people in both the community and RACFs, but also to prevent unnecessary hospital presentations through education of staff to recognize early clinical indicators and manage some acute medical conditions in the facility/home environment. The NP will arrange to assess the patient or advise transfer to hospital as deemed appropriate. The patient assessment is made in collaboration with the Primary GP, and in discussion with the patient, family, and/or RACF staff.